An estimated 8 million Americans suffer from peripheral arterial disease (PAD), and the prevalence increases with age, reaching as high as 25% in elderly adults older than 80 years.1-3 Patients with symptomatic PAD may present with intermittent claudication or critical limb ischemia (CLI). CLI is defined as tissue loss (gangrene or nonhealing wound) or pain at rest secondary to inadequate tissue oxygenation to meet baseline metabolic demands. As the natural history of these disease states differs, so do the goals of therapy. For patients with vasculogenic claudication, practitioners’ primary goals are to decrease or eliminate pain with ambulation and to initiate lifestyle modifications that decrease the risk of death related to cardiovascular disease. Lifestyle modifications such as smoking cessation, statin therapy, exercise programs, and hypertension control comprise an integral component of the treatment of patients with claudication. 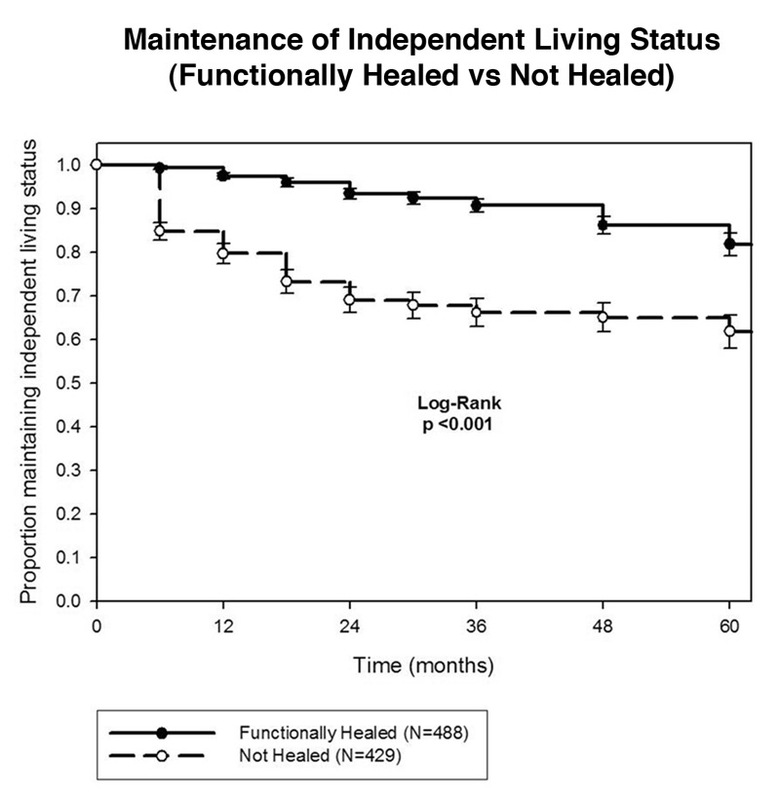 The focus is quite different in patients with CLI, in which physician-oriented goals are limb salvage and reconstruction patency and patient-oriented goals are maintenance of ambulation and independent living. The management of lower extremity ischemia is the most challenging and sometimes frustrating component of vascular surgery. Over the past decade, the management of claudication has dictated exercise and medical management until symptoms became severe, followed by bypass or amputation if the patient is deemed unreconstructable. The advent of catheter-based interventions in the hands of vascular specialists has changed that paradigm. Peripheral intervention for claudication and CLI has become commonplace, in many cases, without much level-one evidence to support its use. This has left interventionalists and payers wondering which patients are most appropriate for this type of intervention, who, ideally, should be performing these interventions, how patients should be followed, and about the true outcomes of such procedures. The real question is: Have we improved our patients’ lives in a manner that provides a reasonably long-term benefit at an affordable price? For patients with CLI, the stakes are much higher than for those with claudication, and expectations following intervention or reconstruction are far different. Historically, as with claudication, the treatment of CLI, particularly tissue loss, has been relatively straightforward and included surgical debridement of necrotic tissue, often with primary amputation, and wound care. The development of lower extremity arterial reconstruction in the 1970s provided new tools and techniques to achieve limb salvage in patients with severe ischemia and gangrene; this change required a more thoughtful approach. 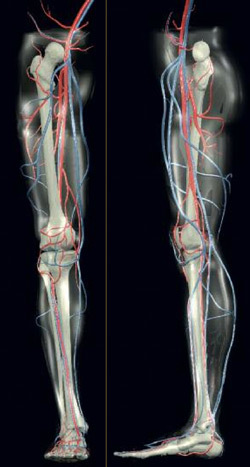 With the popularization of peripheral intervention in the 1990s, the vascular specialists’ armamentarium had become replete with procedures that could potentially target revascularization and limb salvage. Currently, multiple trials are underway to determine the best method of revascularization in patients facing potential limb loss. It is our opinion that it makes no difference what technique is utilized to achieve tissue perfusion (i.e., surgical reconstruction versus catheter-based intervention) and that studies comparing open surgical bypass with angioplasty/stenting are missing the proverbial boat. We have come to support the idea that patients’ outcomes are generally predicted by their presenting physiologic state and that treatment goals should be made accordingly. For example, patients who present with CLI but who are minimal ambulators due to advanced comorbidities are unlikely to benefit from a peripheral intervention or arterial reconstruction. In this situation, the most appropriate management may be pain medication, wound “hospice,” (i.e., managing wounds that are not actively infected with local wound care), or primary amputation. Although this is an abrupt shift from the standard philosophy in vascular surgery, we feel this approach is most beneficial for our patients. 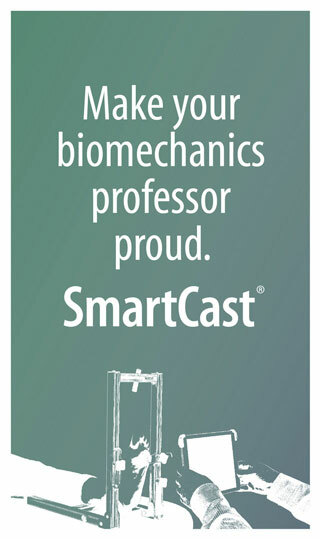 Our philosophy has led to development of patient-oriented goals, such as maintenance of independent living and ambulation (with or without a prosthesis), as opposed to physician-oriented goals, such as graft patency and limb salvage, which have been the primary criteria for success in vascular surgery for decades. Over time, we have focused our research efforts on optimizing surgical decision-making through the identification of preoperative factors predictive of clinical success and patient-oriented outcomes, as well as standardization of care delivery to maximize our ability to achieve these desired outcomes. Treatment decisions in patients with symptomatic lower extremity ischemia are challenging because of the multiple individual factors that must be considered as well as the wealth of procedures and devices currently available to vascular specialists. 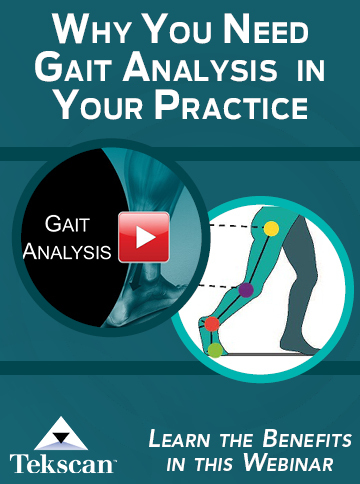 This has led to broad variability in the types of treatments offered to patients with lower extremity ischemia. The lower extremity grading system (LEGS) score5 was developed at our institution, Greenville Hospital System-University Medical Center in South Carolina, as an objective scoring system to help physicians select the most effective intervention in patients with severe recalcitrant claudication or CLI. The LEGS score is based on five categories of clinical factors: arteriographic findings, presentation (claudication versus limb-threatening ischemia), the patient’s functional status, comorbidities, and technical factors. Clinicians assign each patient a point value based on his or her individual constellation of factors (Figure 1). Treatment recommendations are made based on patients’ scores: 0-9, open intervention; 10-19, endovascular intervention; and ≥20, primary amputation. 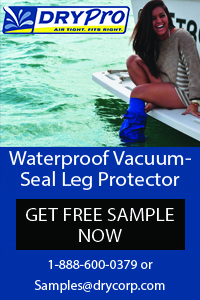 Clinical situations in which the LEGS score should not be applied involve patients who have a nonsalvageable leg or foot, acute and/or severe infection, or blue-toe syndrome. Our research has also focused on identification of clinical factors that predict functional outcomes in patients undergoing either revascularization or major amputation.8 Specific clinical factors we have identified include preoperative ambulatory status (ambulatory, ambulatory/homebound, nonambulatory/transfer only, or nonambulatory/bedridden) and living status (independent [residing in an independent dwelling without external assistance] versus nonindependent [assisted living facility or private residence with external assistance for activities of daily living]). Endovascular intervention in critically ischemic patients is commonly utilized at our institution as a first-line therapy, especially in patients older than 70 years or who have severe comorbidities. The actual benefit of endovascular therapy in this patient group is uncertain. Our group has demonstrated multiple factors that suggest the degree of chronic functional impairment in patients presenting with CLI may contribute to poor endovascular outcomes. To further explore this, we compared outcomes in patients with CLI deemed unfit for open surgery (i.e., medically, functionally, or mentally impaired) who underwent angioplasty with those who underwent primary amputation. Endovascular patients were significantly more likely to maintain their ambulatory ability (P< 0.001) and independence in activities of daily living (p=0.046) than patients undergoing primary amputation. 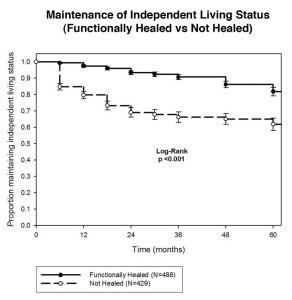 However, this advantage was only present for an average of 12 months relative to maintenance of ambulation, and only three months in terms of maintaining independent living.11 Our findings suggest that patients with CLI who are physiologically unsuitable for surgery have only modest functional benefits with percutaneous interventions compared with amputation. We retrospectively reviewed a total of 917 wounds in 706 diabetic patients treated during a five-year period. Mean ulcer healing time was 33 weeks. 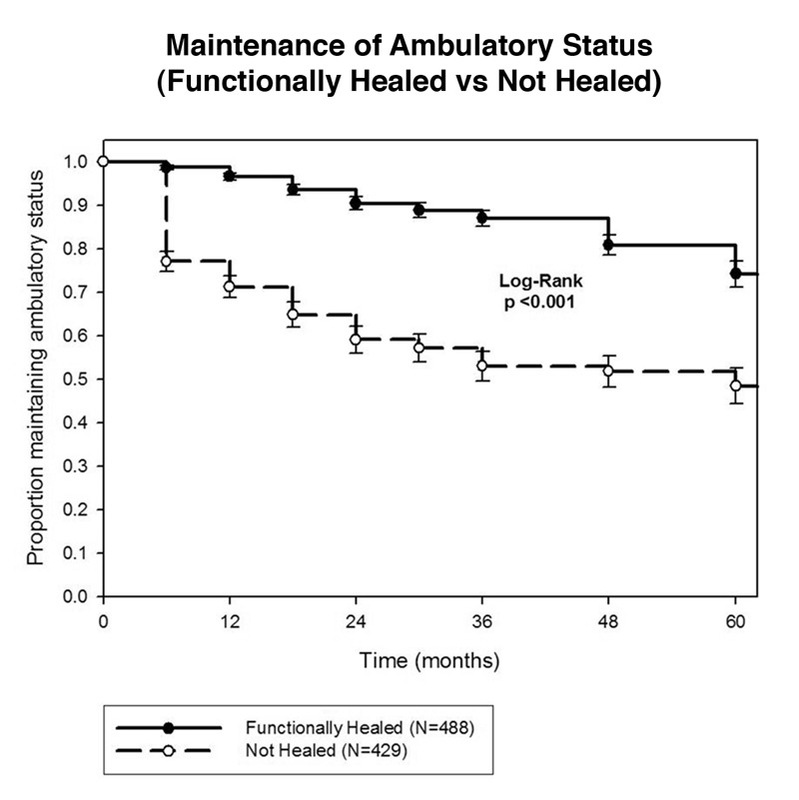 Primary wound healing occurred in only 27% of patients, while functional wound healing (i.e., wound healing to a point at which routine medical care is no longer required) occurred in 53% of patients. 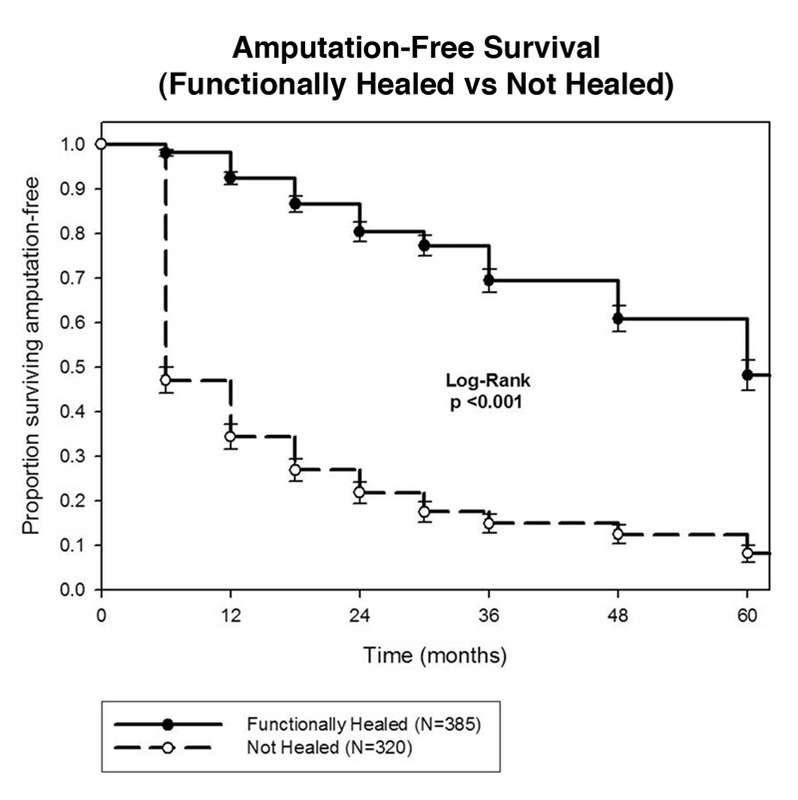 The average time to functional wound healing was 29 weeks, and the ulcer recurrence rate was 31%. Half of the diabetic wounds had concomitant ischemia, which served as a marker for poor outcomes and was incompletely mitigated by revascularization. For every functional outcome measure (limb salvage, survival, amputation-free survival, maintenance of ambulatory status, maintenance of independent living status), nonischemic patients fared significantly better than ischemic patients. Ischemic patients undergoing revascularization did experience significantly superior outcomes (except maintenance of ambulatory status, p=0.08) compared with ischemic patients who were not revascularized. 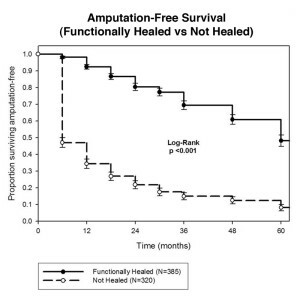 However, the most pronounced differences in functional outcome were noted between patients who achieved a functionally healed wound compared with patients who did not. 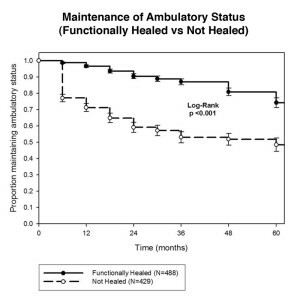 Patients with healed wounds experienced significant benefits at five years with regard to limb salvage (83% versus 19%, p<0.01), survival (51% versus 23%, p=0.03), amputation-free survival (48% versus 8%, p=0.02), maintenance of ambulatory status (65% versus 38%, p<0.01) and maintenance of independent living status (75% versus 52%, p<0.01) compared with patients who were unable to heal their wounds (Figure 2). In summary, patients who present with CLI present a unique challenge for the vascular specialist. In reviewing our experience over the past 15 years, we have come to believe that a patent revascularization is indeed not the “holy grail” of vascular surgery. It has become apparent that patient-oriented outcomes should be at the top of the list of priorities and take into account reasonable expectations for success to have a real and positive impact on the lives of our patients. As a result of our investigations, we have developed goals based on specific clinical scenarios to maximize the benefit to our patients. This concept ultimately has led to a focus on patient-oriented goals and functional outcomes rather than more traditional measures of clinical success. This paradigm shift has gained a foothold nationally and hopefully will continue to guide the manner in which vascular specialists choose to treat their patients. Finally, we believe a standardized approach to the management of lower extremity ischemia offers the best opportunity to achieve reproducible successful outcomes while minimizing resource utilization. Ginger Manos, MD, is a vascular surgery resident; John York, MD, FACS, is assistant professor of vascular surgery; and Brent Johnson, MS, is a biostatistician at Greenville Hospital System-University Medical Center in South Carolina. 1. Peripheral arterial disease (PAD) fact sheet. Centers for Disease Control and Prevention website. http://www.cdc.gov/DHDSP/data_statistics/fact_sheets/fs_PAD.htm. Accessed September 3, 2011. 2. Ostchega Y, Paulose-Ram R, Dillon CF, et al. Prevalence of peripheral arterial disease and risk factors in persons aged 60 and older: data from the National Health and Nutrition Examination Survey 1999-2004. J Am Geriatr Soc 2007;55(4):583-589. 3. Roger VL, Go AS, Lloyd-Jones DM, et al. Heart disease and stroke statistics–2011 update: A report from the American Heart Association. Circulation 2011;123(4):e18-e209. 4. Lepäntalo M, Mätzke S. Outcome of unreconstructed chronic critical leg ischaemia. Eur J Vasc Endovasc Surg 1996;11(2):153-157. 5. Taylor SM, Kalbaugh CA, Gray BH, et al. The LEGS score: a proposed grading system to direct treatment of chronic lower extremity ischemia. Ann Surg 2003;237(6):812-819. 6. Kalbaugh CA, Taylor SM, Cull DL, et al. 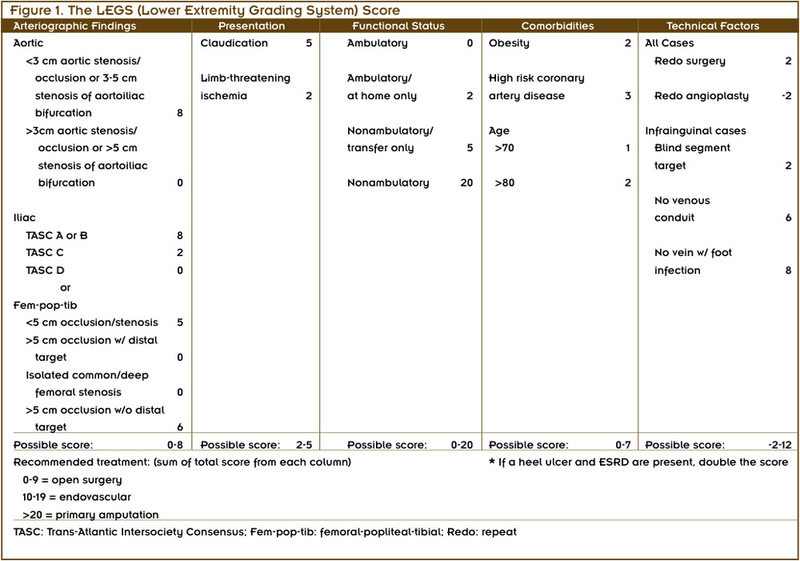 Invasive treatment of chronic limb ischemia according to the lower extremity grading system (LEGS) score: a 6-month report. J Vasc Surg 2004;39(6):1268-1276. 7. Androes MP, Kalbaugh CA, Taylor SM, et al. Does a standardization tool to direct invasive therapy for symptomatic lower extremity peripheral arterial disease improve outcomes? J Vasc Surg 2004;40(5):907-915. 8. Taylor SM, Kalbaugh CA, Blackhurst DW, et al. Preoperative clinical factors predict postoperative functional outcomes after major lower limb amputation: An analysis of 553 consecutive patients. J Vasc Surg 2005;42(2):227-235. 9. Taylor SM, Kalbaugh CA, Blackhurst DW, et al. Postoperative outcomes according to preoperative medical and functional status after infrainguinal revascularization for critical limb ischemia in patients 80 years and older. Am Surg 2005;71(8):640-645. 10. Taylor SM, Kalbaugh CA, Blackhurst DW, et al. Determinants of functional outcome after revascularization for critical limb ischemia: An analysis of 1000 consecutive vascular interventions. J Vasc Surg 2006;44(4):747-755. 11. Taylor SM, Kalbaugh CA, Blackhurst DW, et al. A comparison of percutaneous transluminal angioplasty versus amputation for critical limb ischemia in patients unsuitable for open surgery. J Vasc Surg 2007;45(2):304-310. 12. Cull DL, Langan EM, Gray BH, et al. Open versus endovascular intervention for critical limb ischemia: a population-based study. J Am Coll Surg 2010;210(5):555-561. 13. Jones WB, Cull DL, Kalbaugh CA, et al. Surgical revascularization in patients with end-stage renal disease: Results using a new paradigm in outcomes assessment. Am Surg 2007;73(6):598-605. 14. Taylor SM, Cull DL, Kalbaugh CA, et al. Critical analysis of clinical success after surgical bypass for lower-extremity ischemic tissue loss using a standardized definition combining multiple parameters: a new paradigm of outcomes assessment. J Am Coll Surg 2007;204(5):831-838. 15. Taylor SM, York JW, Cull DL, et al. Clinical success using patient-oriented outcome measures after lower extremity bypass and endovascular intervention for ischemic tissue loss. J Vasc Surg 2009;50(3):534-541. 16. Taylor SM, Kalbaugh CA, Cass AL, et al. “Successful outcome” after below-knee amputation: An objective definition and influence of clinical variables. Am Surg 2008;74(7):607-612. 17. Setacci C, de Donato G, Setacci F, Chisci E. Diabetic patients: epidemiology and global impact. J Cardiovasc Surg (Torino) 2009;50(3):263-273. 18. Pande RL, Perlstein TS, Beckman JA, Creager MA. Association of insulin resistance and inflammation with peripheral arterial disease: the National Health and Nutrition Examination Survey, 1999 to 2004. Circulation 2008;118(1):33-41. 19. Singh N, Armstrong DG, Lipsky BA. Preventing foot ulcers in patients with diabetes. JAMA 2005;293(2):217-228. 20. Gregg EW, Cadwell BL, Cheng YJ, et al. Trends in the prevalence and ratio of diagnosed to undiagnosed diabetes according to obesity levels in the U.S. Diabetes Care 2004;27(12):2806-2812. 21. Jude EB, Eleftheriadou I, Tentolouris N. Peripheral arterial disease in diabetes–a review. Diabet Med 2010;27(1):4-14. 22. Beckman JA, Creager MA, Libby P. Diabetes and atherosclerosis: Epidemiology, pathophysiology, and management. JAMA 2002;15;287(19):2570-2581. 23. Shen R, Wiegers SE, Glaser R. The evaluation of cardiac and peripheral arterial disease in patients with diabetes mellitus. Endocr Res 2007;32(3):109-142. 24. Boulton AJ, Vileikyte L, Ragnarson-Tennvall G, Apelqvist J. The global burden of diabetic foot disease. Lancet 2005;366(9498):1719-1724. 25. Taylor SM, Johnson BL, Samies NL, et al. Contemporary management of diabetic neuropathic foot ulceration: a study of 917 consecutively treated limbs. J Am Coll Surg 2011;212(4):532-545. 26. Gray BH, Grant AA, Kalbaugh CA, et al. The impact of isolated tibial disease on outcomes in the critical limb ischemic population. 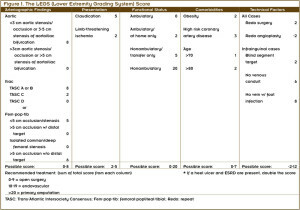 Ann Vasc Surg 2010;24(3):349-359.